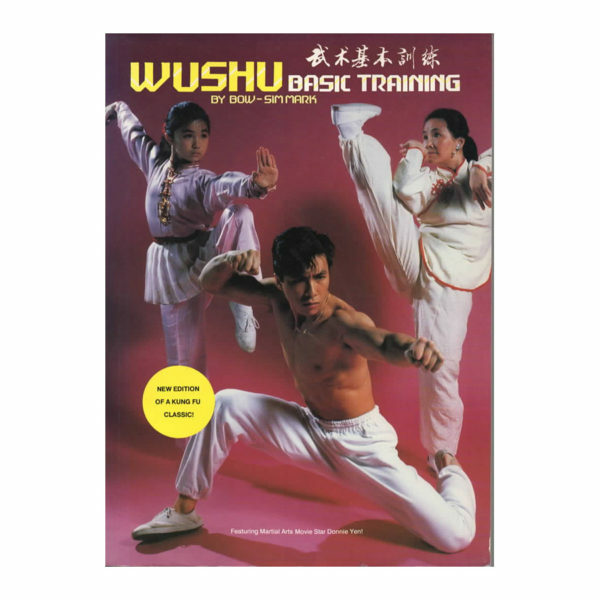 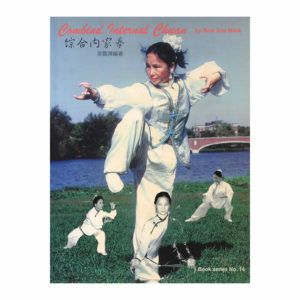 This is the first major work in English on Chinese Wushu basic training. 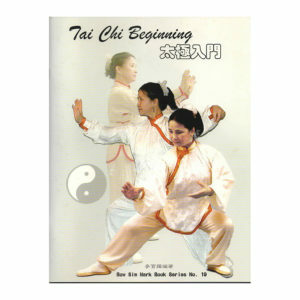 It presents a complete, systematic training program that will enhance the abilities of every martial artist. 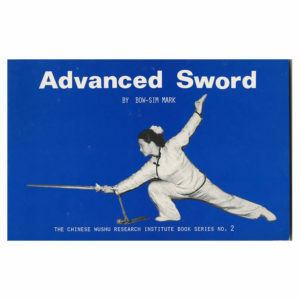 Only with a solid foundation can one develop martial arts skills quickly. 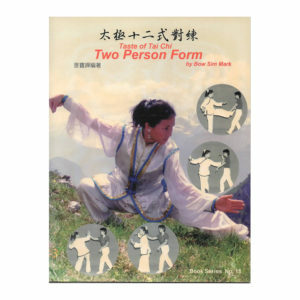 This second edition has been updated.